In homage to the eponymous Teatro Manzoni – a nearby 1950 landmark – the Behind the Scenes series by Stellar Works and Agapecasa draws inspiration from the world of theatre. The two brands will share the entrance foyer at the Galleria Manzoni during Milan Design Week and then preview their latest collections in individually stylized contexts. Agapecasa will debut an installation curated by Camilla Benedini, while Stellar Works’ The Montage will offer a showcase that combines a variety of upcoming collections with new re-issues of classic mid-century designs. Led by Stellar Works creative directors Neri&Hu, The Montage draws on a vision of the theatre as a place to “see and be seen,” blurring the distinction between spectator and performer. Organized as a sequence of individual “theatres” – each with a discrete visual orientation and colour palette – the exhibition will guide visitors through a series of terraced viewing spaces, evoking a sense of spectatorship that gradually dissolves as the vantage points become more intimate. 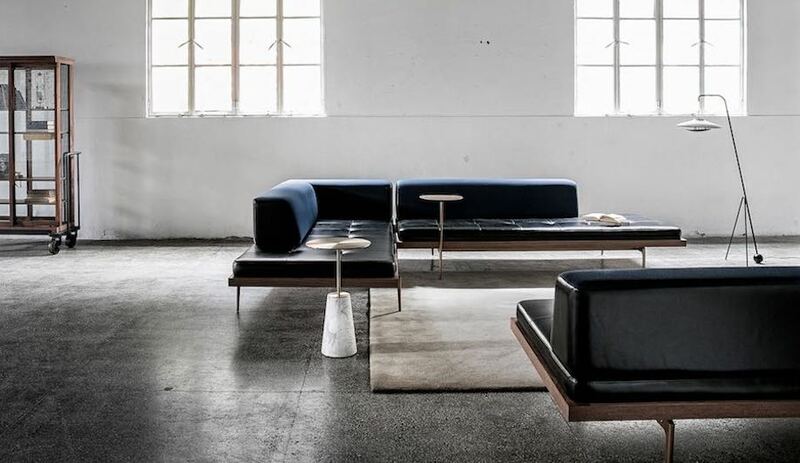 Alongside Neri&Hu’s own collection, the nimble and evolving “montage” experience will frame new furniture and lighting by designers including Space Copenhagen, CRÈME, Yabu Pushelberg, OEO Studio and Tom Fereday, as well as reissues of vintage pieces by Vilhelm Wohlert and Jens Risom. 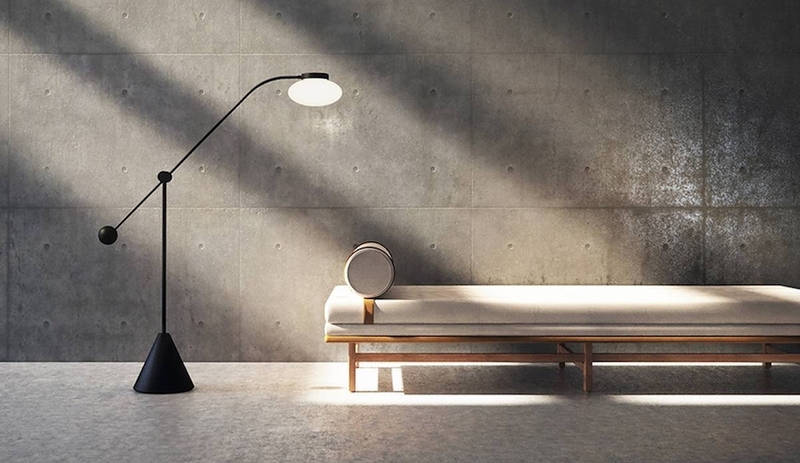 A collaboration with Copenhagen’s OEO Studio has resulted in the first-ever Stellar Works lighting collection, Lucent. The lamp presents a distinctly mechanical aesthetic that takes subtle stylistic cues from analogue rituals – like lowering the needle on a record player. Anchored by a prominent conical base, the design celebrates a sense of weight and balance, and draws attention to the interplay of joint, fulcrum and counterweight. 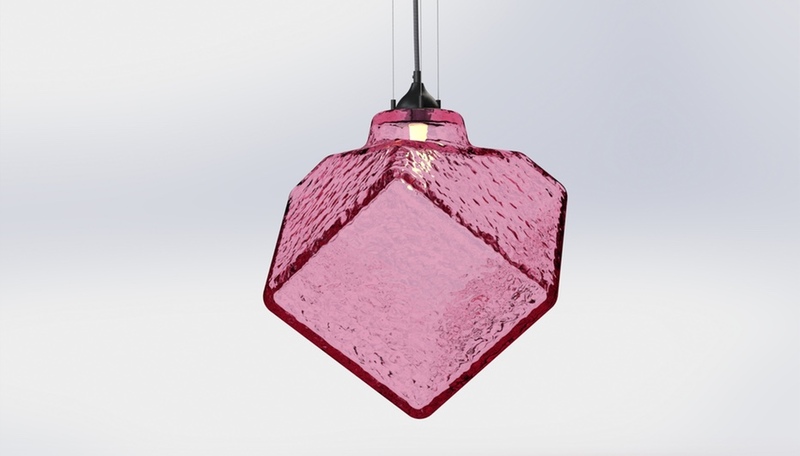 Lucent is also available as a desk lamp, and a small or large pendant. 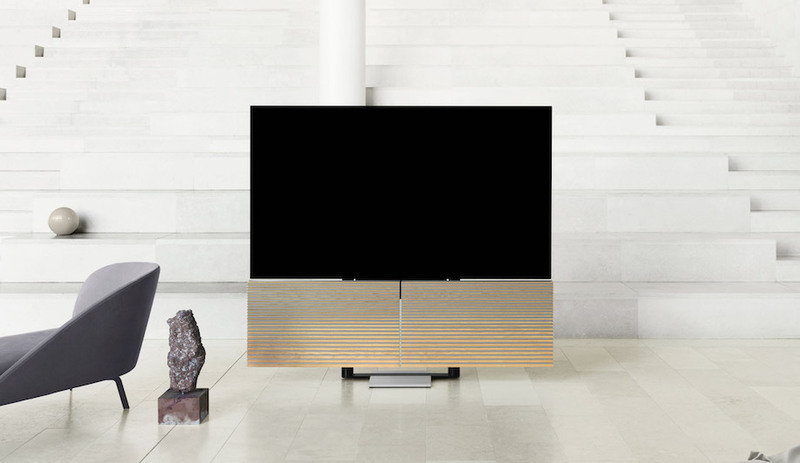 Natural materials and tactile finishes define the subtle and elegant Crawford Collection. Offering an honest and uncluttered aesthetic, the versatile new pieces – a sofa, bed, assorted tables, and a dining chair – were developed as an interpretation of Stellar Works’ east Asian design sensibilities for a global market. With the move of a cushion, Discipline allows you to reposition the sofa from a straight or L-shaped configuration into a luxurious back-to-back bench. Complementing the sofa, Neri&Hu’s new Bund side table is an exercise in appealing contrasts; its heavy-seeming marble base is balanced by a light brass top that appears to float above it. The Montage will also offer a first glimpse at Neri&Hu’s expanded Industry seating line. In 2019, the stackable and utilitarian collection will see the addition of a new bar chair and counter chair. Space Copenhagen’s trademark fusion of Japanese and Scandinavian aesthetics continues with four new series. At The Montage, the long-time Stellar Works collaborators preview new lighting, stools, a bed and a bench. The Freja stool and bench collection combines a Scandinavian sense of proportion with a Japanese angularity. 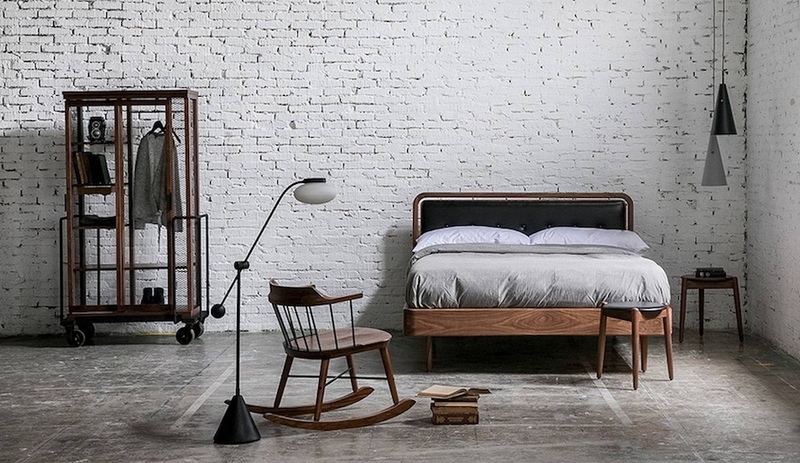 Meanwhile, the Dawn bed (shown above paired with Stellar Works’ reissued Vilhelm Wohlert bedside stool) features a cushioned, upholstered headboard, suspended atop a walnut wood frame, and a seamlessly integrated – and all but invisible – storage space in the base. 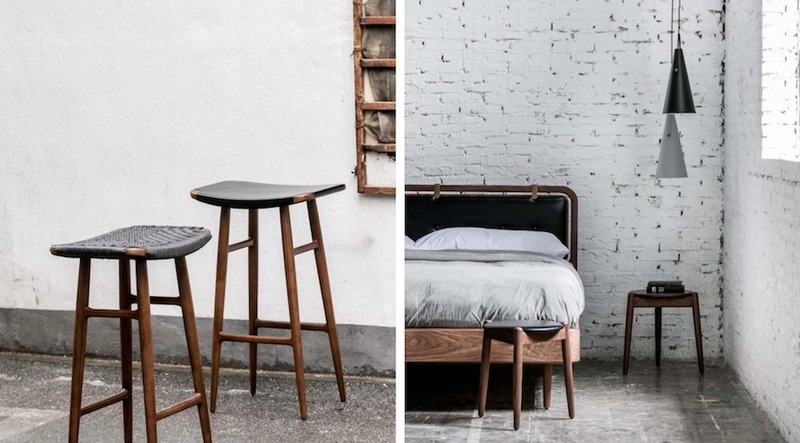 Space Copenhagen’s Haro and Yama lighting collections offer a slightly more industrial aesthetic, which pairs well with the natural materials used in the furnishings. Japanese for “halo,” Haro features a floating glass opal with powder-coated matte metal fittings. Yama – which means “mountain” in Japanese – is a more angular collection of conical pendant lamps in a range of finishes and colours. In a riff on the traditional Windsor chair, CRÈME’s Exchange Rocking Chair updates a historic design with steel spindles embedded within a wooden framework. Traditional yet versatile, the new design also introduces a series of back options for the chair, complementing the traditional spindle look with greater diversity. 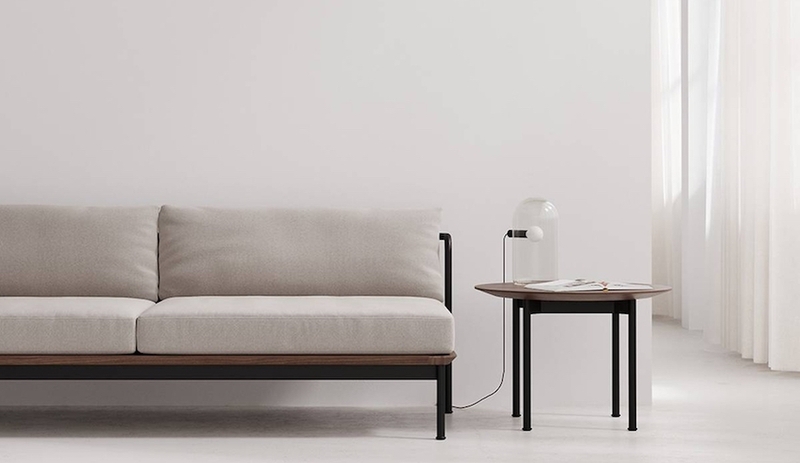 Sleek modernism defines the new Taylor Collection, which introduces a subtly sporty element to Yabu Pushelberg’s impressive portfolio of seating. Here, a slender wood frame creates a clean and consistent look that anchors each piece. The Taylor Collection’s comfortable simplicity allows the aesthetic to be seamlessly translated to tables and sofas, rounding out an impressively comprehensive offering. 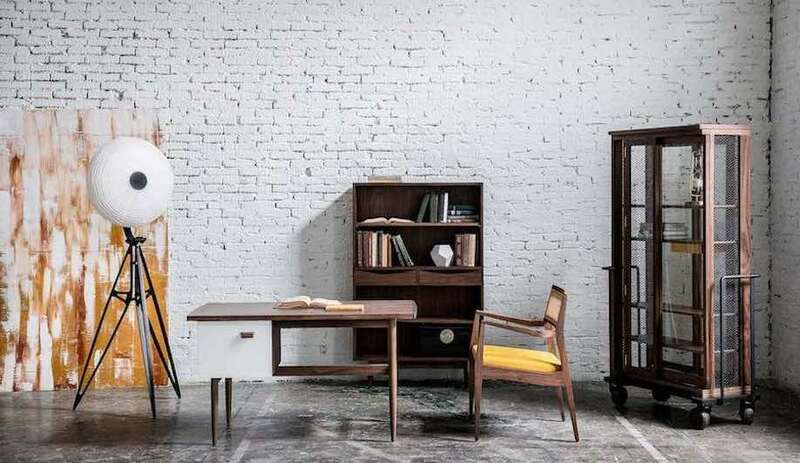 Stellar Works is continuing to expand its vintage offerings, with new pieces by Jens Risom and Vilhelm Wohlert. Debuting at the Milan Furniture Fair, new additions to the Risom collection include an armchair, coffee table, bookcase, and desk. The Wohlert collection also expands with a three-legged stool and three-legged table, both inspired by Wohlert’s commissions for Denmark’s Louisiana Museum. 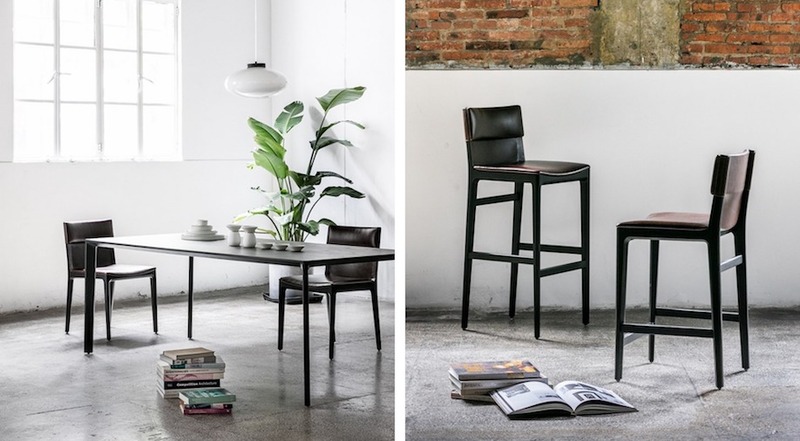 The new stool and table join Wohlert’s Louisiana Chair, which was launched by Stellar Works in 2018, and will be on display as part of The Montage. 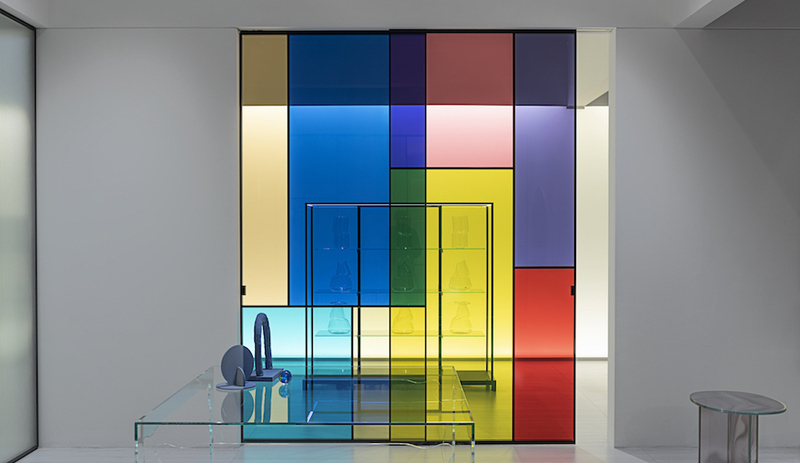 Salone del Mobile Milano takes place from April 9 to 14, 2019.